I can’t imagine a better drink to enjoy that is both refreshing and filling at the same time like Chicheme is. When my mom makes Chicheme she makes more than plenty but it never lasts more than one day in the fridge. 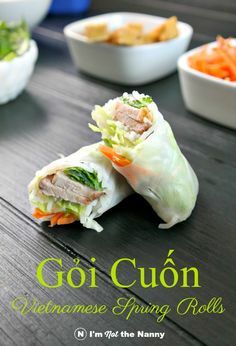 This recipe is very easy and versatile; every time I prepare it I make changes to it. If you find evaporated milk too heavy, you can always try with almond or coconut milk. I’m sure it should work wonderfully with any type of milk. 1. Soak the corn overnight in the fridge. 2. Cook the corn with the water (add the cinnamon sticks), and the salt until the corn starts breaking apart. 40 minutes to 1 hour. (you can add extra hot water if it dries up before the corn has soften up). 3. Let it cool off a bit and add the sugar, milk and vanilla extract, stir until the sugar completely dissolves. Refrigerate for a few hours. 4. 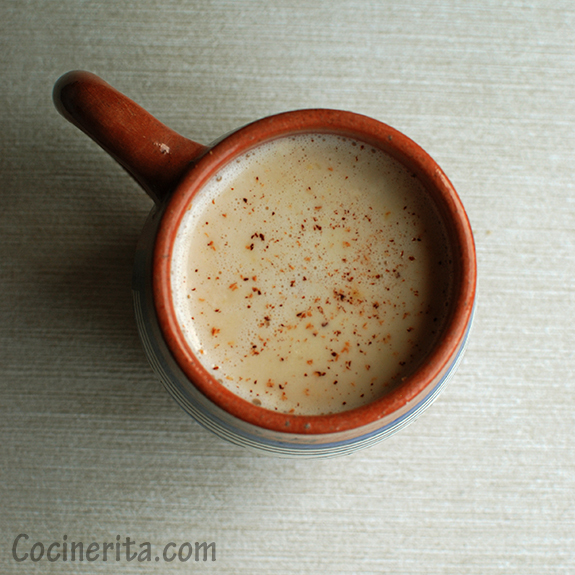 Serve cold with fresh ground nutmeg, add more milk if you prefer a thinner drink. 1. Original recipes usually use 1 full cup of sugar, so feel free to adjust as you stir in the sugar. 2. I blended half of my corn for a thicker chicheme and ate it with a spoon. Yo no me puedo imaginar una mejor bebida refrescante y satisfactoria como lo es el chicheme. Cuando mi mama hace Chicheme ella prepara tanto y aún así no dura más de un día en el refrigerador. Esta receta es muy versátil y cada vez que la preparo le hago cambios. Si sientes que la leche evaporada es muy intensa, siempre puede probar leche de almendras o de coco. Estoy segura que la receta debe funcionar exitosamente con cualquier tipo de leche. 1. Remojar el maíz de noche en el refrigerador. 2. Cocinar el maíz con la canela en el agua y la sal hasta que el maíz se reviente un poco. 40 minutos a 1 hora. (Puede agregar agua caliente si el líquido comienza a secarse). 3. Déjelo enfriar y agregue la azúcar, leche y extracto de vainilla, revuelva hasta que la azúcar se disuelva por completo. Refrigere por horas. 4. Sirva fría con nuez moscada molida. Agrgue más leche si desea un chicheme menos espeso. 1. 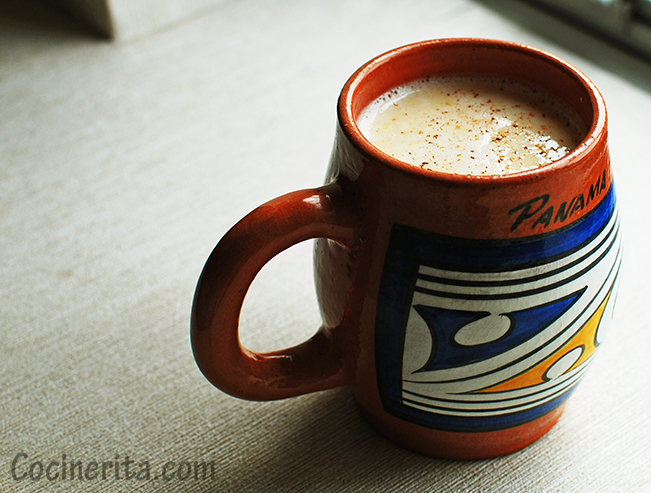 Las recetas originales usualmente llevan una taza entera de azúcar y así cuando prepare el chicheme pruebe y ajuste la dulzura a su gusto. 2. Yo licué la mitad de mi chicheme para tener una bebida más espesa. Where does one get hominy? I think I have maybe seen canned hominy in the store, but living in CA, I have never seen it with the dried goods. Would a mexican market have it, do you think? I found Hominy (maíz trillado) at a hispanic store but I think a Mexican store would carry it too. I’ve tried the GOYA product, I bought the dried version like this one http://www.foodservicedirect.com/product.cfm/p/179361/Goya-Dry-Hominy.htm Though I’ve never tried the white hominy, I’m not sure if the cooking time and flavor would be the same. I might give it a try! Thanks for the advice! My daughter’s Daisy Troop is doing Panama for Thinking Day (girls learn about different countries and then get together and share what they have learned and taste some food/drink from each country). 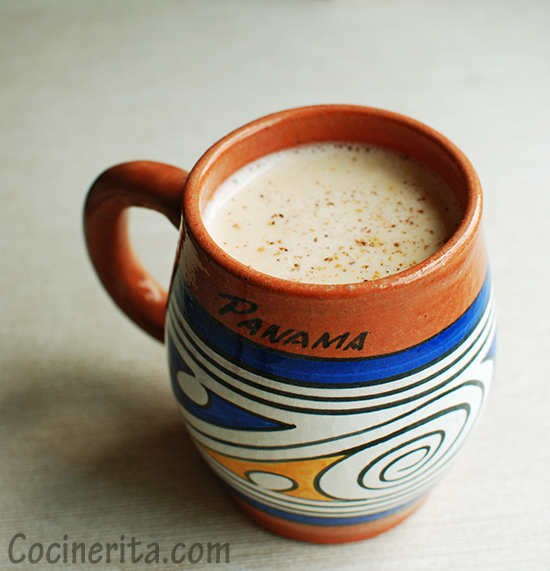 We did Panama last year and I made chicha de pina and it did not turn out well. So I thought I would try chicheme this year, since I have had that in Panama in the past and really liked it. Hopefully next year we can learn about a new country. Our leader keeps picking Panama because my mother in law lives there and we have a lot of Panamanian stuff that we can display. Great recipe! 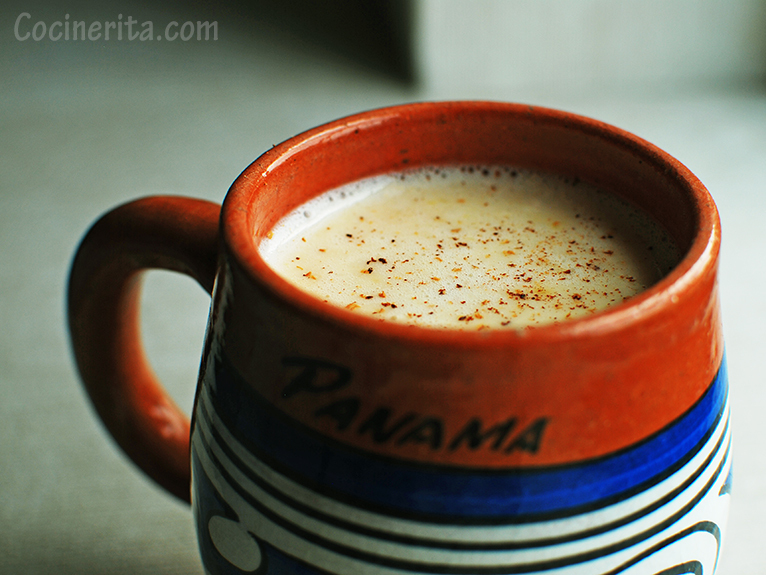 I lived in Panama in the 1990s and have been dreaming of chicheme ever since. This recipe is just like what I remembered at El Chichemito in La Chorrera. I blended half the maiz trillado–I think next time I will blend even more. I like having the liquid a little thicker. Thanks for posting! Cinnamon is listed in the ingredients, but not in the instructions!? Where does one put the canela at in ur recipe? Can you use the canned hominy for this recipe? This is the most delicious part of Panama that I miss, since I left home I have continued to prepare this drink for friends and family. I introduced it to my children 25 yrs ago and now they are off on their own and share with friends. Hi Orlinda, it makes me so happy to know you’ve shared Chicheme with your kids and they continue the tradition. Warm hugs from Panama! Hi Carmen, where are you located? Perhaps I could help you find, I’d try at your nearest Latin American/Hispanic grocery store! My student wrote about chicheme in a food essay and raved about it. 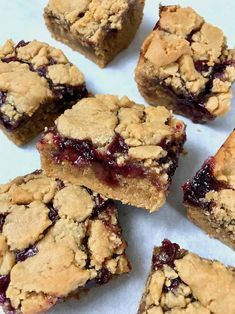 I just tried your recipe and it is DELISH! Thanks! Couldn’t find hominy in any Canadian stores, but made a modified version with 2 cups of cornmeal instead. Turned out great, and only took 10 minutes to thicken up! Not as authentic, but it works ;) best of luck! Oh no worries, to me the word authentic doesn’t stand up as strong as the word delicious and more if the food we make comes from our hearts to share with those we love =) Cheers! Hi. This is my first time making this. I’ve tried it before and loved it. My husband’s family is from Panama. I’m trying to surprise him! Do you strain the water from the hominy or do you use? When exactly do you blended it? Do you blend just the hominy or everything together in a blender? HELLLPPPP!!!!! Hi Shawanna! On the recipe instructions I mention you could either discard the water or use it to make Agua de Masa (Sweet Corn Juice). I haven’t tried the recipe with a blender, only food processor. Please let me know if you have more questions =) I hope you can get to make it for your husband and family! “5. Once your corn is cooked and still warm, divide it in two parts to work it easier in the food processor, adding butter, cheese and salt. Hi Ellke, I think you can order on amazon. Is there a Target nearby or hispanic store close to you? Took a little while to find the hominy but eventually found some dried white hominy (maiz trillado) at a Wegmans. We called ahead to make sure they had it so i would suggest you do that first. Hope this helps! It’s a nice tip! I’m lucky I can usually easily find hominy around the DC area. Omg great recipe! I can almost feel the culture running through my veins lol! I was covering Panama for a school project and I couldnt help keeping my eyes off of this Chicheme as well as Sancocho! But hey one problem at a time! I was Wondering if i can Recreate this with fresh uncooked corn and if so how would I go about it? Please make this work I’m desperate ! Thank you again for bringing this new recipe to many new homes! Does any one know the origin of chicheme? Sorry I took forever to respond! I suggest to try this with any corn, just go with low quantities, the fresher the corn the less cooking you should try! Also, if you find GOYA products nearby you might be able to get your hands in some dried hominy corn! 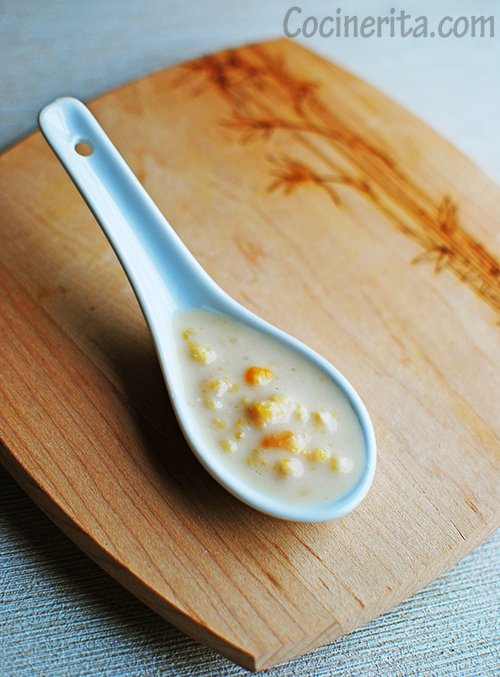 After you cook the hominy, do you drain the water and add the milk, or add it into the water? Hey Allie! After I cook the hominy I keep the water, but if you like your Chicheme creamier then drain the water, but reserve it, we actually do drink that ‘agua de masa’ corn water and sweeten it up.